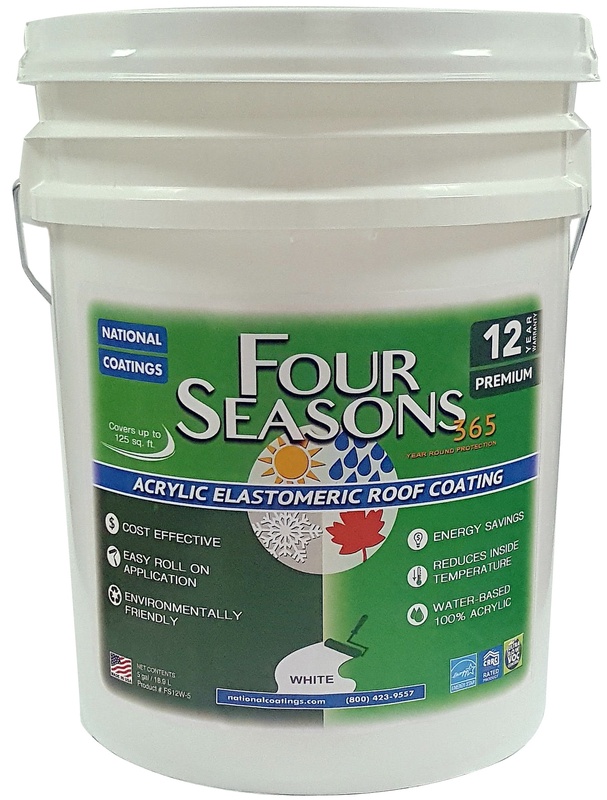 Four Seasons Premium Acrylic Roof Coating 12 Year Product Warranty (sample). 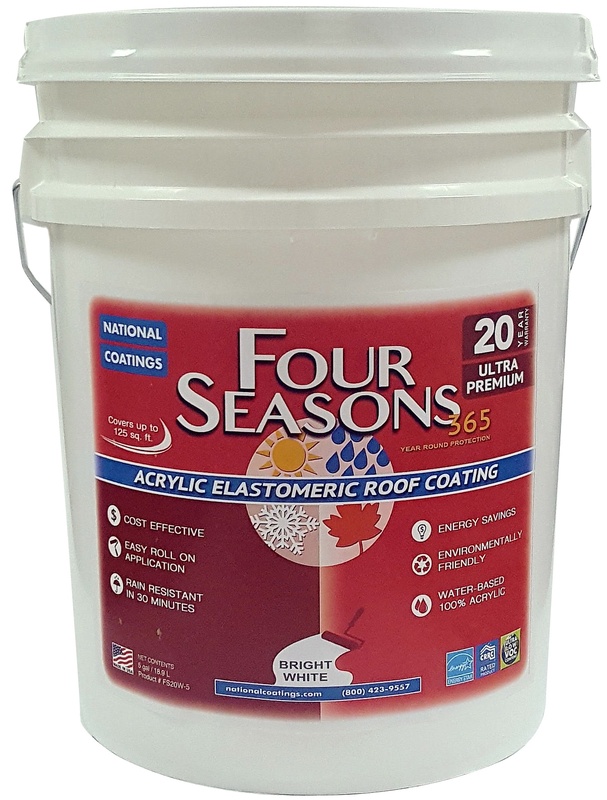 Four Seasons Ultra Premium Acrylic Roof Coating 20 Year Product Warranty (sample). 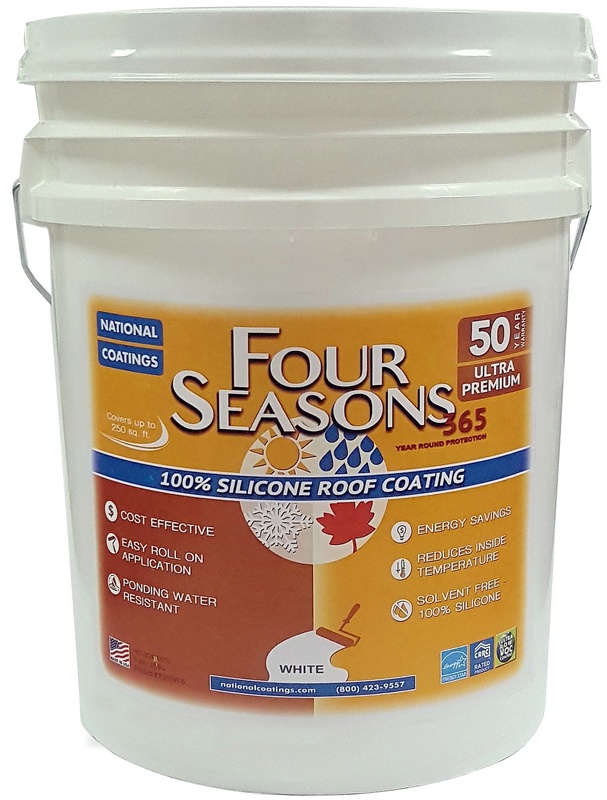 Four Seasons Ultra Premium Silicone Roof Coating 50 Year Product Warranty (sample).